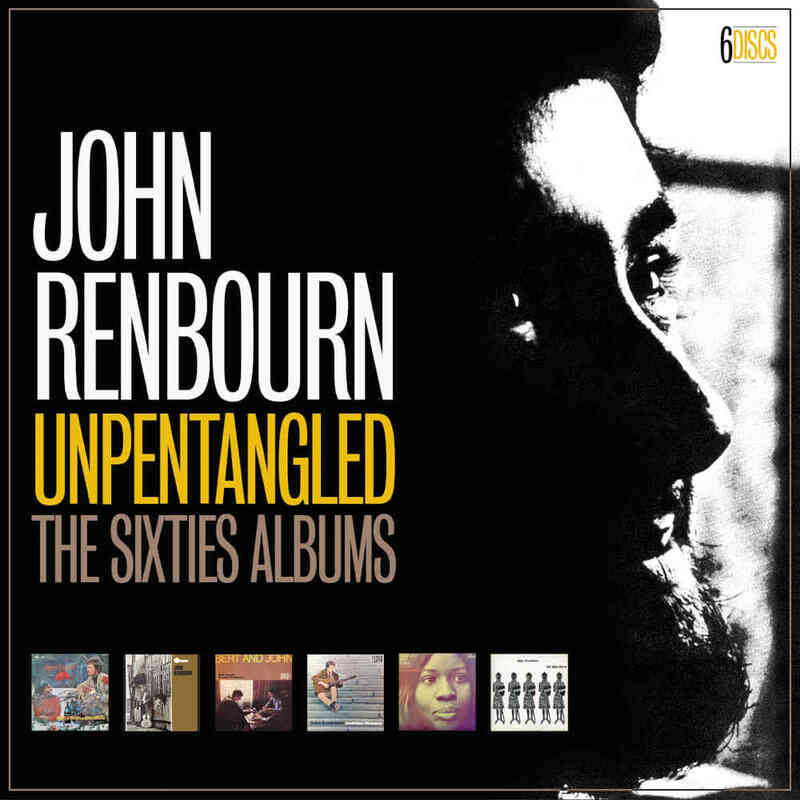 Housed in a clamshell box that boasts replica album sleeves, some very rare photos and a new essay on the man, the 6-CD set Unpentangled anthologises that essential but often overlooked body of early work. Pentangle’s recordings are widely available, most recently with Cherry Red’s 2017 highly-acclaimed box set Pentangle: The Albums. 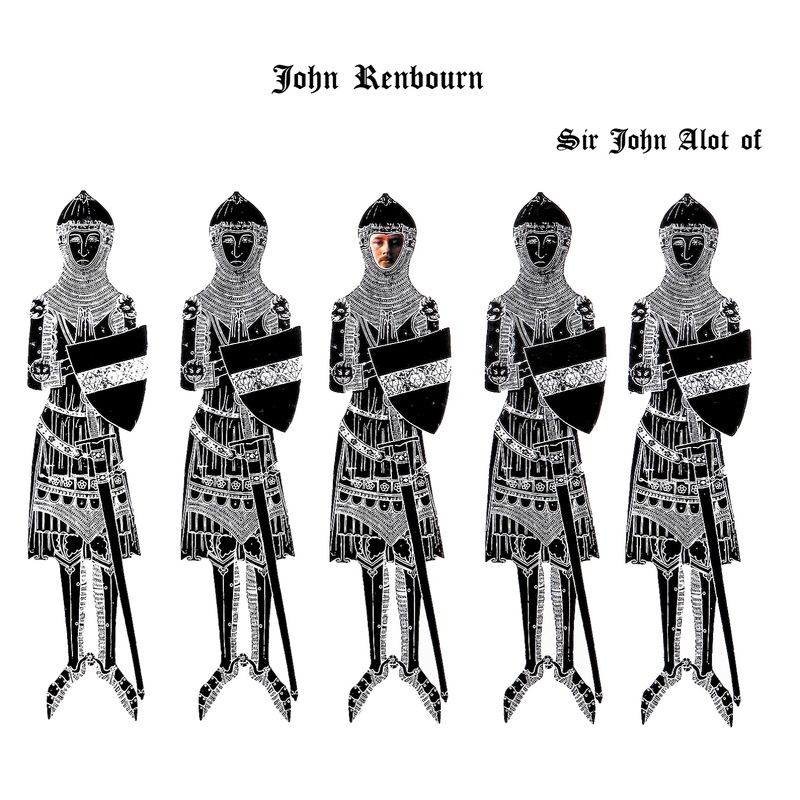 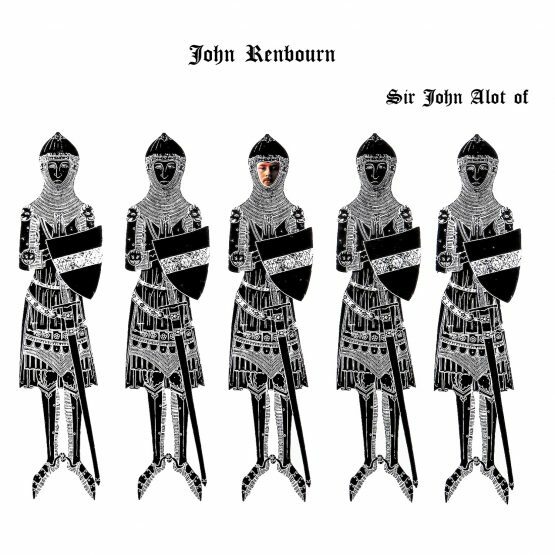 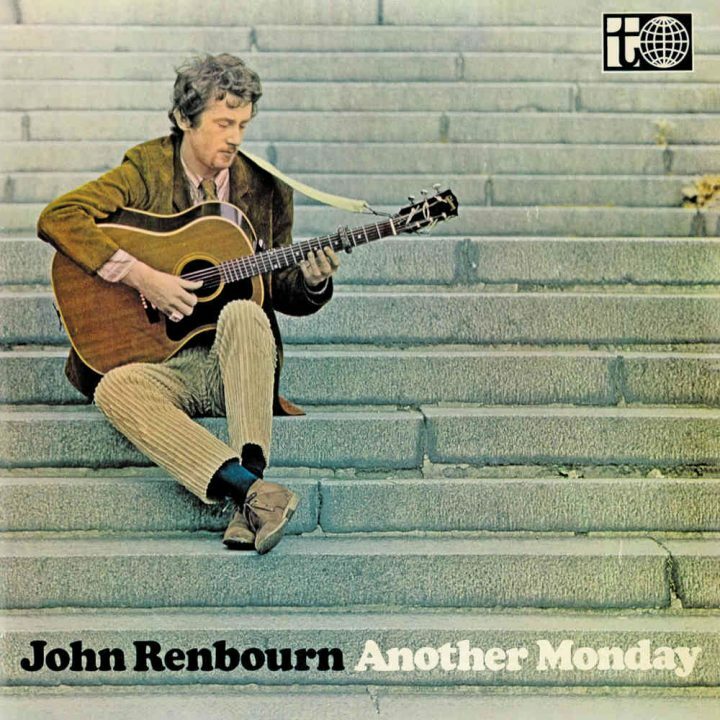 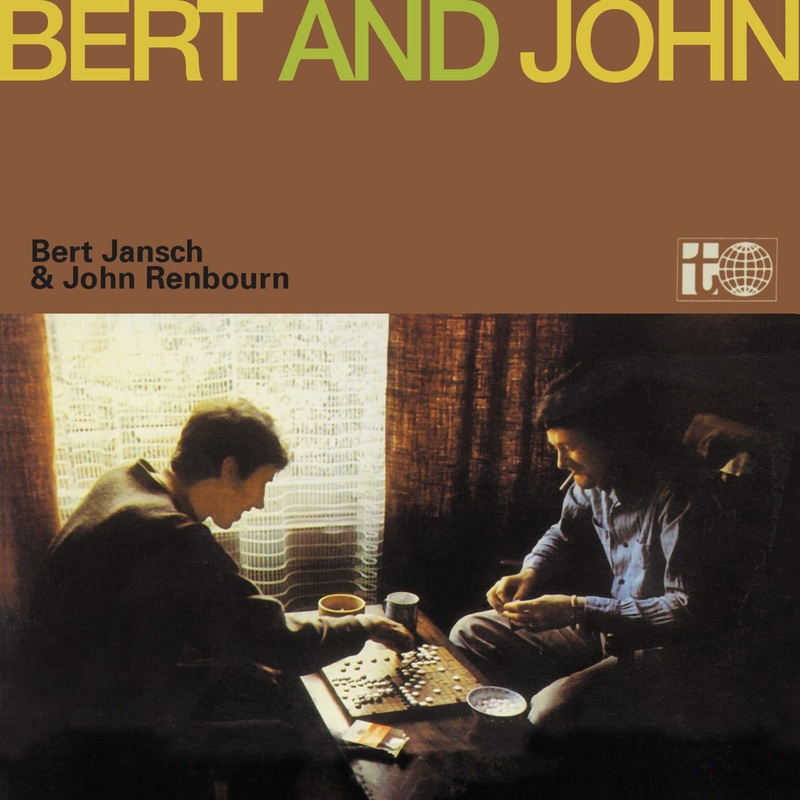 However, Renbourn recorded extensively both before and during the band’s early genesis, with a trio of solo albums joined by two vital collaborations with American-born folk singer Dorris Henderson as well as “Bert And John”, his joint album with Bert Jansch in 1966. 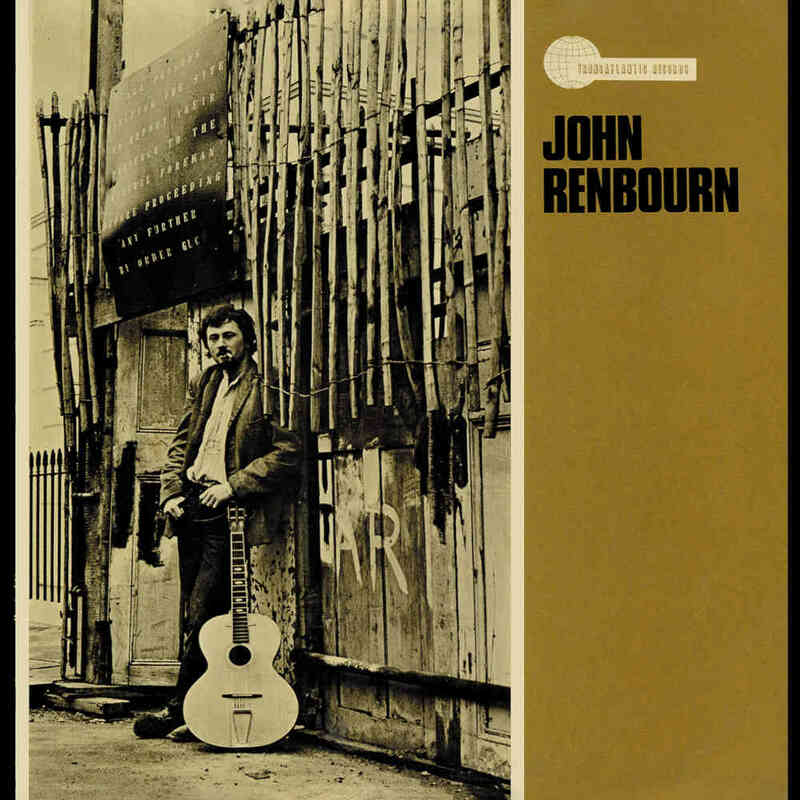 The set also contains a clutch of bonus tracks from the same period (including a marvellous psychedelic folk rendition of the Love song ‘Message To Pretty’) to shine the solo spotlight on a man that folk club organiser and future ZigZag founder Pete Frame once dubbed “the stoned Julian Bream of folk guitar”. 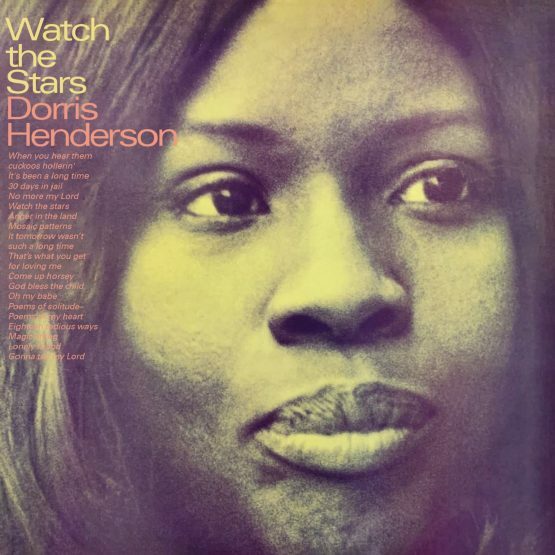 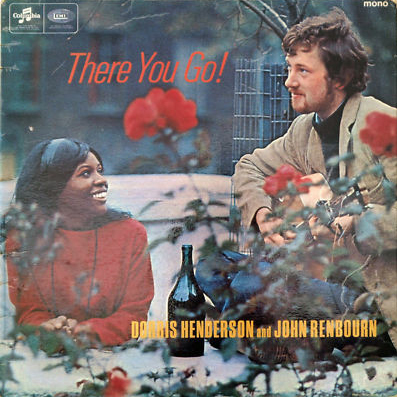 DORRIS HENDERSON & JOHN RENBOURN – THERE YOU GO! 13. 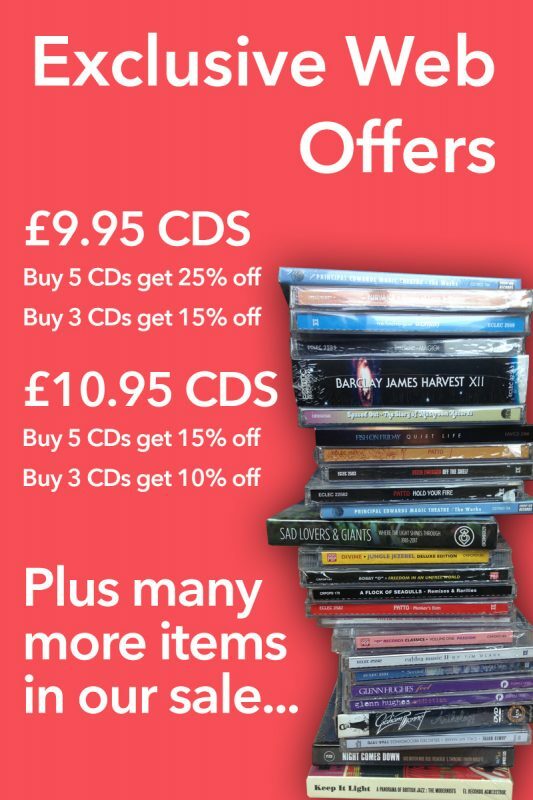 THE WAGGONER’S LAD .